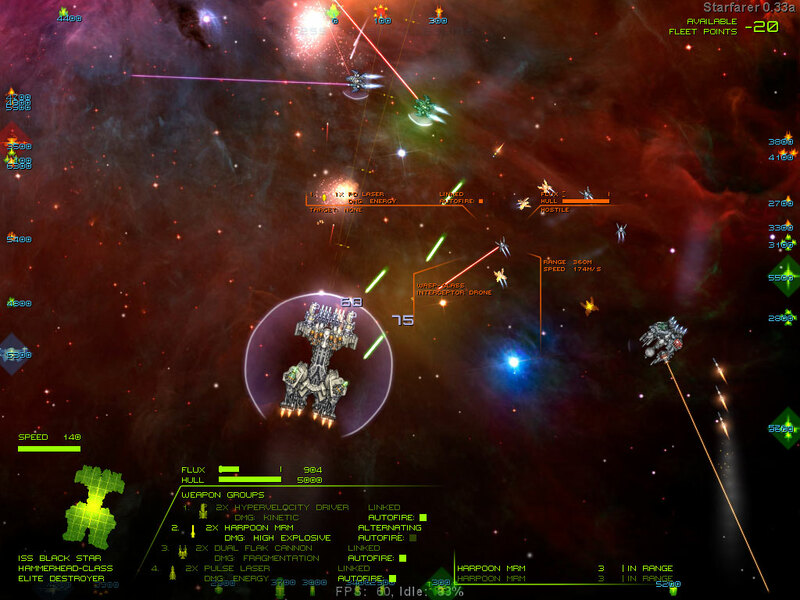 Starfarer is an open world space exploration and role playing game for Linux. 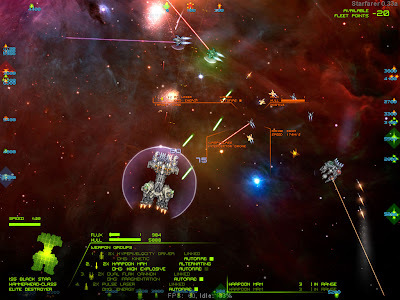 The player is a space captain who is out for an adventure to seek fortune and glory. You can pre-order Starfarer for $10 from here. The game is currently in alpha stages of development. With a pre-order, you will receive all the subsequent updates and final version.